J. and I attended ‘These Are Their Stories’. 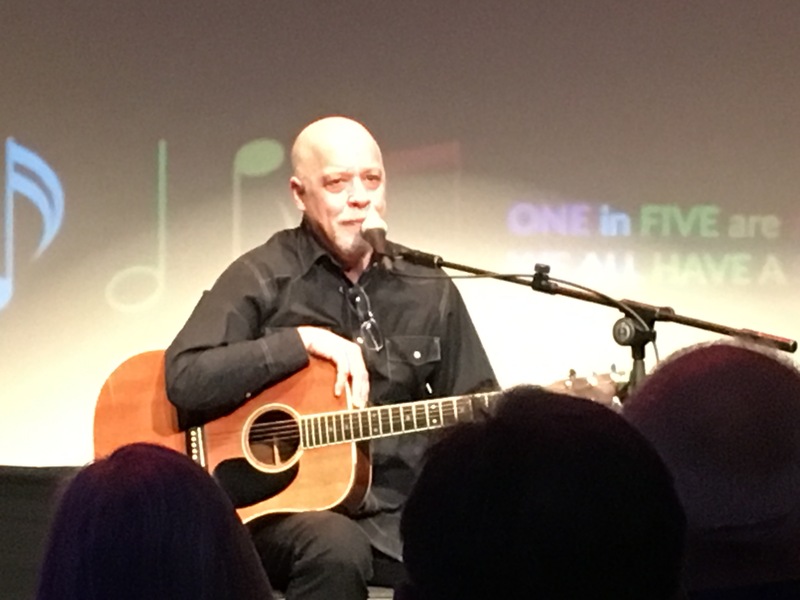 Grammy-award winning singer/guitarist Dan Hill was one of the speakers and performers for mental health. Dan spoke about his mother and siblings, who struggle(d) with Bipolar Disorder. One in five are affected by mental health issues. This entry was posted in music, people, portraits, therapy, Uncategorized. Bookmark the permalink.